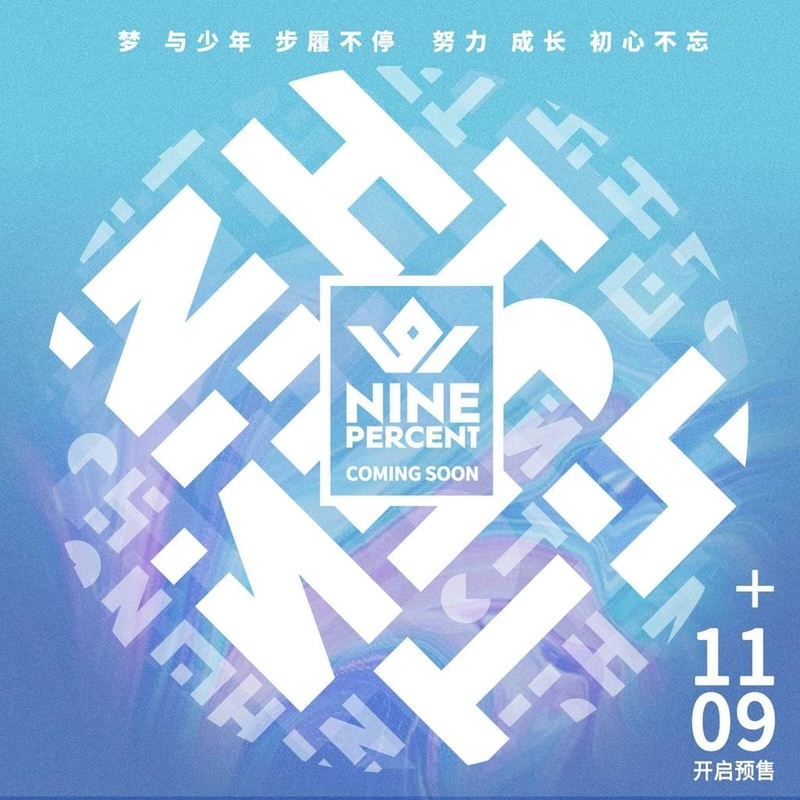 Nine Percent (百分九少年) is a Chinese boy group consisting of nine members: Cai XuKun, Chen LiNong, Fan ChengCheng, Justin, Lin YanJun, Zhu ZhengTing, Wang ZiYi, Xiao Gui and You ZhangJing. 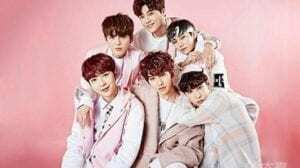 They are formed by the reality show Idol Producer by iQiyi in 2018. 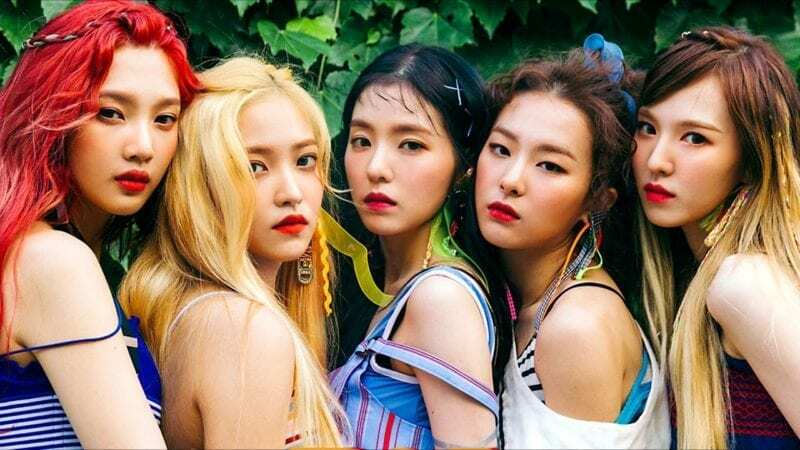 They officially debuted on November 20th, 2018. – He was chosen to be the trainee for TFBOYS when he was in elementary school but his parents felt that he was too young and should focus on his studies instead. – His English name was August, but he officially changed his English name to “Kun”. 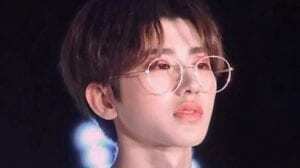 – Cai Xukun’s nickname is Kunkun. – Xukun participated in Super Idol (星动亚洲) season 1 and finished in the top 15. – He debuted with SWIN-S in Shanghai on October 18, 2016. – Hobbies: Playing basketball, swimming and fitness. – He composes his own songs and rap. – He did not come on Running Man (Season 6 Ep 11) due to his ongoing law case with his previous company. 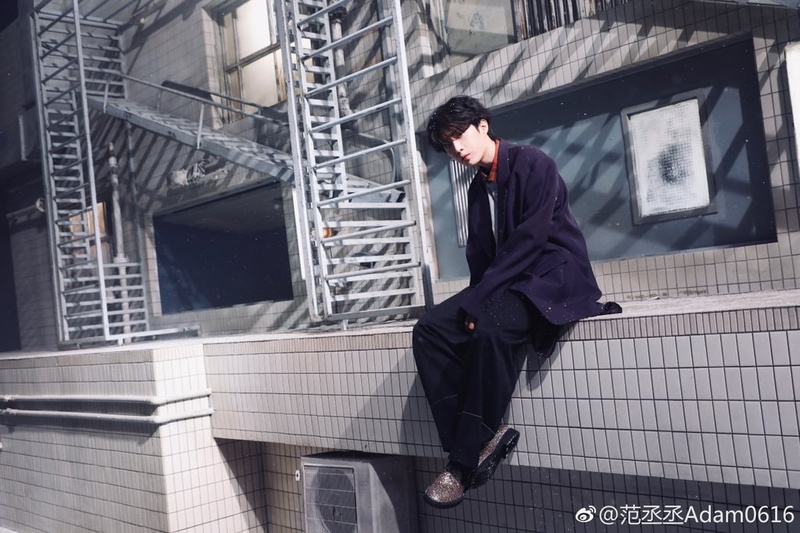 – Cai Xukun is afraid of heights. 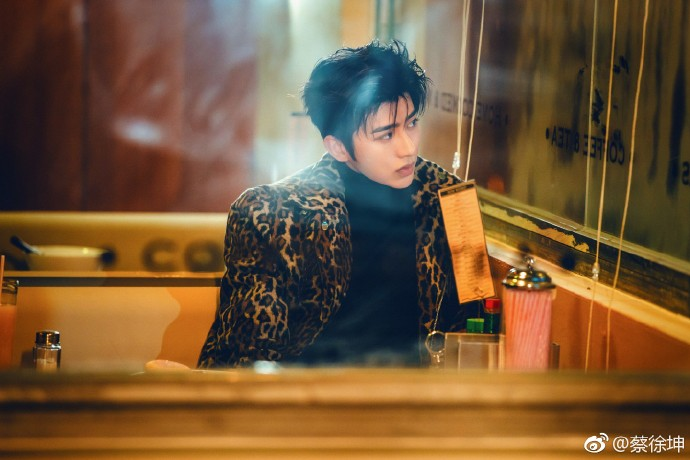 – Cai Xukun feels very awkward and embarrassed when trying to act cute. – Cai XuKun shares a room with Wang Ziyi. – His role models are BTS & Big Bang. – Xukun is ranked 27th on TC Candler “The 100 Most Handsome Faces of 2018”. 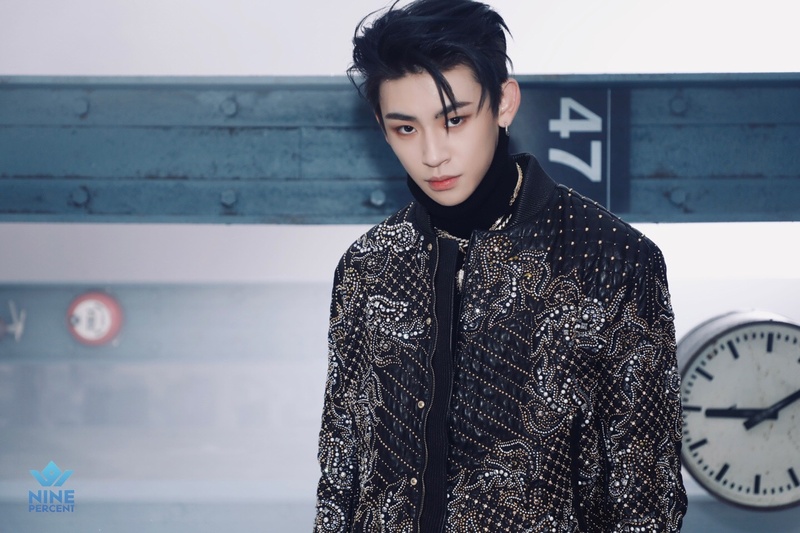 – He is under TRAINEE18 of his company before appearing on “Idol Producer”. – He enjoys cooking, watching movies and singing. – He really loves eating delicious food. – His English name is Azorachin. – At first, You Zhangjing was very afraid of Xiao Gui. – You Zhangjing is the oldest, but pretends to be younger than he really is. – His favorite food is “Nasi lemak”, a Malay dish. – He can eat a lot, but can also cook. – His fandom name is 西柚 (Xī yòu), which is grapefruit in Chinese. – You Zhangjing is a funny name in Chinese because it sounds like “there is growth”/”has grown” (有长进 you zhang jin), and on Idol Producer they joked about it a lot: “this person really has grown”, “have you grown taller?”. 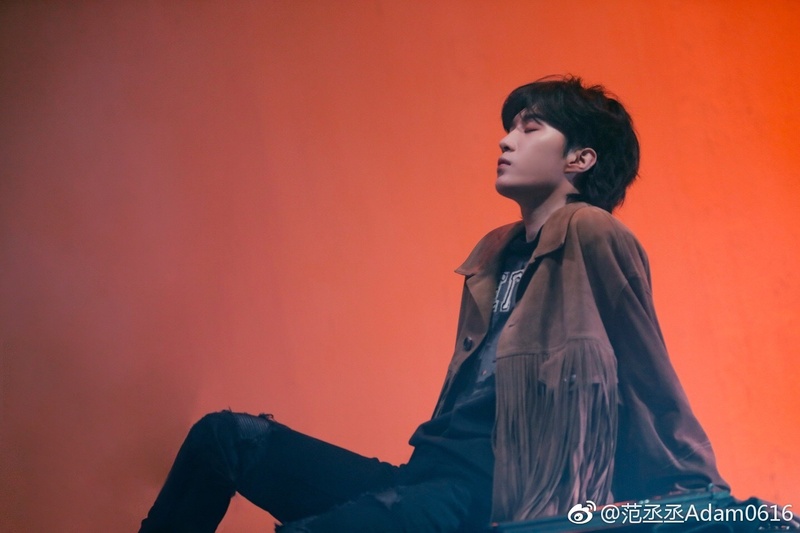 – He sang the OST/Character Theme Song for “The Legend of FuYao” (a Chinese drama) called 傲紅塵/Ào hóng chén (“Pride of Red Dust”) released on June 29, 2018; The song took the top spot on QQ Music & Billboard China for multiple weeks since its release. – He and YanJun’s ship name is 长得俊/Zhǎng dé jùn in Chinese, ZhangJun in English; they’re a very popular ship, almost always in the top 10 (highest was top 1) of the CP ranks on Weibo. – You Zhangjing and Lin Yanjun share a room. – His English name is Evan. – He calls his fans Evanism. – He has a very flirty personality. – He loves dad (lame) jokes. – Lin Yanjun is a Harry Potter fan. 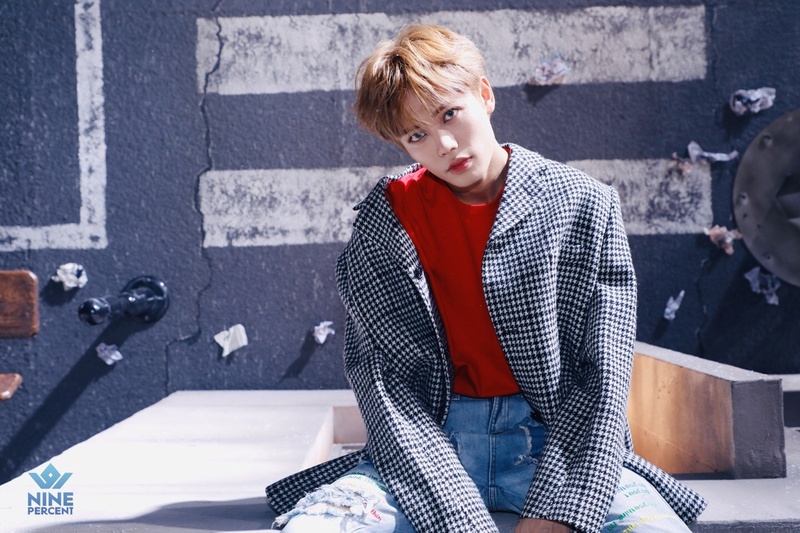 – Lin Yanjun is noted as a “Dark Horse” because at the beginning of Idol Producer, he didn’t really stand out, but as the show progresses, he captured more and more attention till he was part of the top 9. – Lin Yanjun and You Zhangjing share a room. – He appeared previously on Mnet “Produce 101” Season 2. – His Korean name is Jung Jung. – Zhu Zhengting is easily terrified. – His English name was Austin, but he allegedly changed it to Theo. – He calls his fans 珍珠糖 (zhenzhutang) which in English means Pearl Sugars. – He participated on Produce 101 Season 2 but was eliminated ep. 8 with a total vote of 330,058 and placed 51st. – He has a tattoo on his hip. – Motto: The curtain to life’s stage can be opened any time, the key is your willingness to perform or choose to avoid it”. – Zhu Zhengting, Fan ChengCheng and Justin share a room. – Before appearing on the show, he had released single ‘Mr. Lee’ and was also part of the group BBT. – He comes from a rich family. – He’s very nice with the other members, he gave up center spot multiple times during the show because he knew someone wanted it. – Wang Ziyi said on Idol Producer that he was closest to Cai Xukun. – Wang Ziyi shares a room with Cai XuKun. 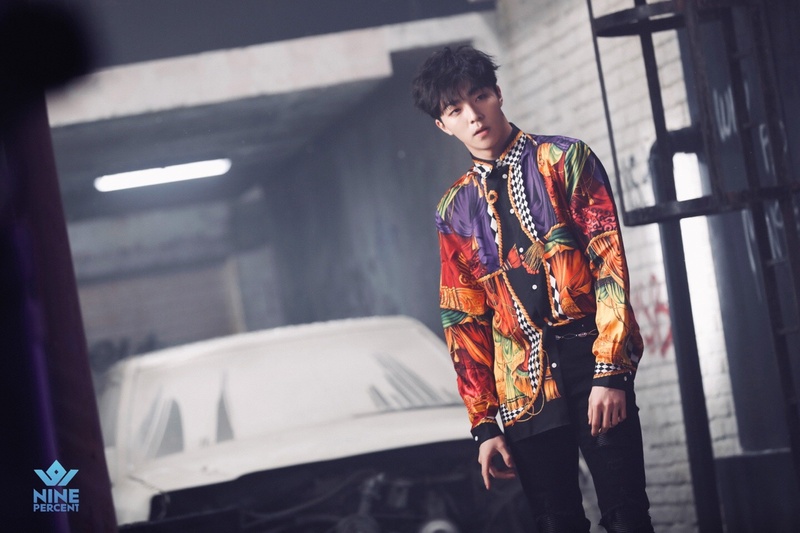 – He took part in “The Rap Of China” previously before appearing on the show. – Xiao Gui was quite close to Bu Fan during Idol Producer. His parents thought that Bu Fan was a good role model for Xiao Gui. 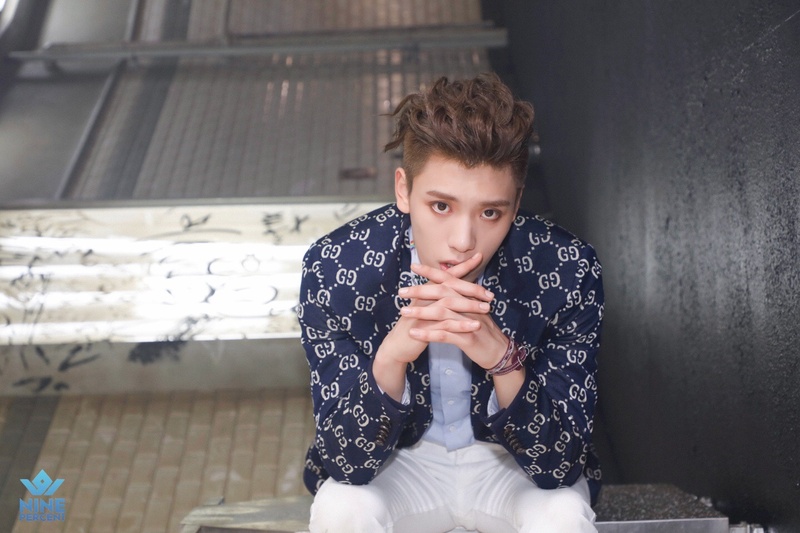 – Xiao Gui describes himself as aloof. – Many trainees were afraid of Xiao Gui because of his “aura”. – Xiao Gui’s fans are called 达琳/Dá lín – Darlings. – Xiao Gui shares a room with Chen Linong. 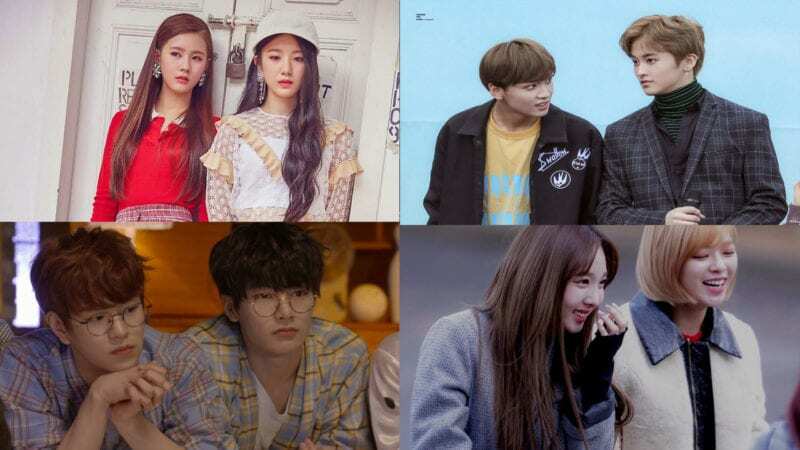 – He is the brother of famous Chinese actress Fan BingBing and was first exposed to the media in 2007 when he went to attend a film festival with his sister. – Fan Chengcheng loves to eat. He gained 10kg in 4 months. 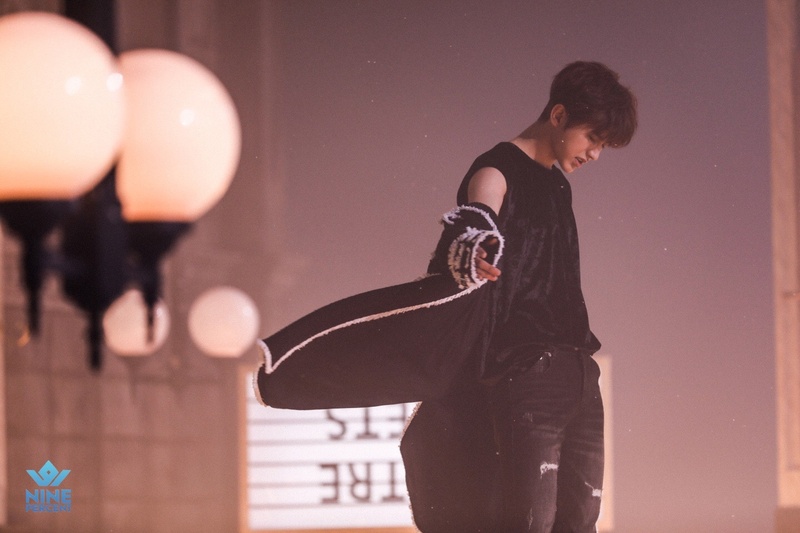 – Chengcheng has 4 tattoos: on his hand is the famous drawing called “praying hands” by Albrecht Dürerone; on his inner bicep the tattoo says “you are the brightest star in my sky”; the 3rd tattoo is on his inner arm and it contains the words “LEVEL UP” in a bubble box with the number “18” underneath it with an arrow pointing up; in November 2018 ChengCheng got a new tattoo on his left upper arm. – He calls his fans Cheng Stars. – Fan ChengCheng, Zhu Zhengting and Justin share a room. – Chen Linong’s nickname is Nongnong. – His English name is Leo. – He is very shy. – He loves bubble tea. – Chen Linong shares a room with Xiao Gui. – He was born Wenzhou, Zhejiang province, China. – Motto: People will not always remember the past, so I will look more to the future. – His nickname is Jai Fu Gui. – Justin is the youngest. – Justin, Zhu Zhengting and Fan ChengCheng share a room. Who is your Nine Percent bias? 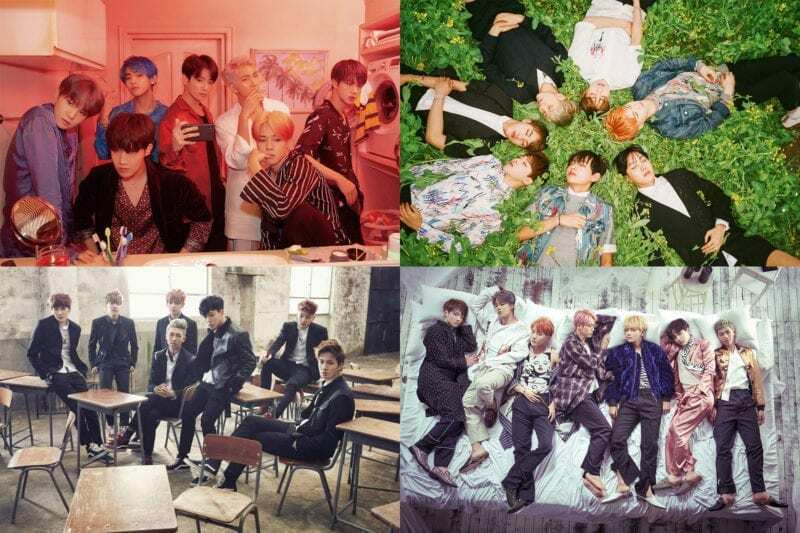 We were amazed on how many K-pop bands you know, but it seems that you also known C-pop bands. Really impressive. Question: On Some of the members, it says they are part of NEX7. Is Mixnine like Wanna One where they will disband in like two years and then go back to their companies?? Or is Mixnine officially together until they want to disband?? Zhu Zhengting’s name was Austin, but allegedly changed it to Theo. Nah, their contract lasts for 1.5 year. fan chengchengs zodiac sign is missing. the others have theirs in their profile. as far as I know, they didn’t officially debuted yet. or if they debuted, which is their debut song/MV as Nine Percent? Its all just a joke, chill. Every fandom atleast has those types of fangirls. Thank you for making this profile! By ypur actions, you just dragged many people into this precious group! Thank you kprofiles! None of the yuehua boys are allowed to have personal instagrams so that justin account definitely isn’t his. 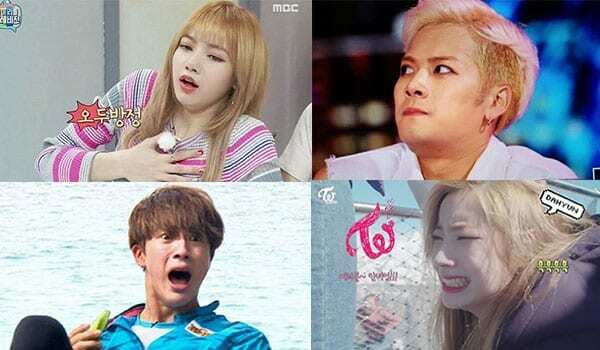 when there was final episode they were saying that they just debuted at that moment. I was pretty confused so probably more people think that they actually did. His one is just the chinese characters of his name. Don’t mess up! Can you please just paste us the link to his account? Also, thanks a lot for all your help with this profile! –There’s definitely more but this is all I can think of on the top of my head right now. Some of their height change because they already grow taller then this.linong is already grow to the same height as Ziyi and even a bit taller. Chengcheng is 185 while Justin is also grow as well. Xiao Gui said on the LA VLOG that his rap name is Lil Ghost! Lin Yanjun is noted as a “Dark Horse” because at the beginning of Idol Producer, he didn’t really stand out, but as the show progresses, he captured more and more attention till he was part of the top 9. You have some Zhangjing facts on Zhengting’s profile. Linong is only a vocal, he’s not a dancer. Also Yanjun is the visual. 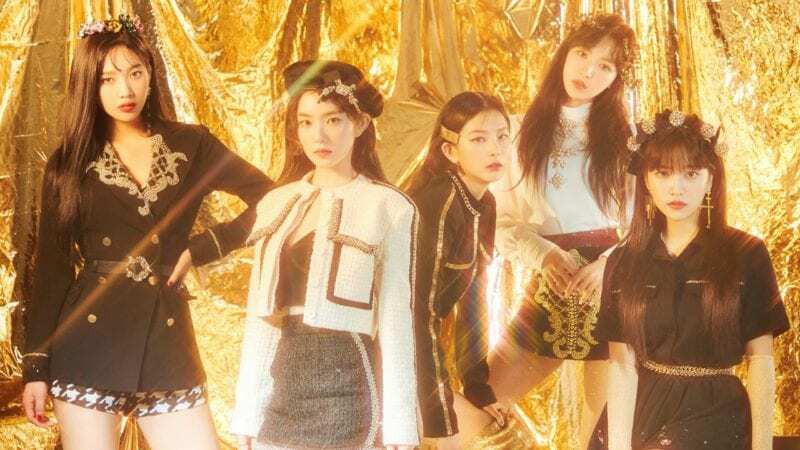 like are there any official mv’s??? where did you find their new heights? is it official? or just fans guessing? 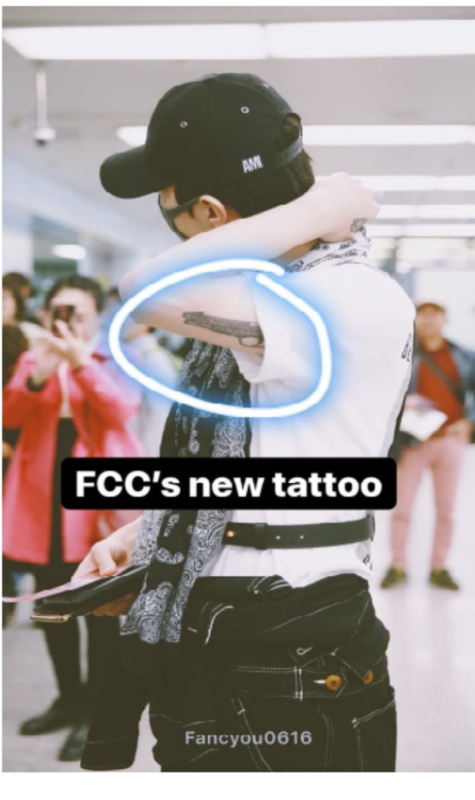 Don’t forget to post that Chengcheng has three tattoos on this thread as well! 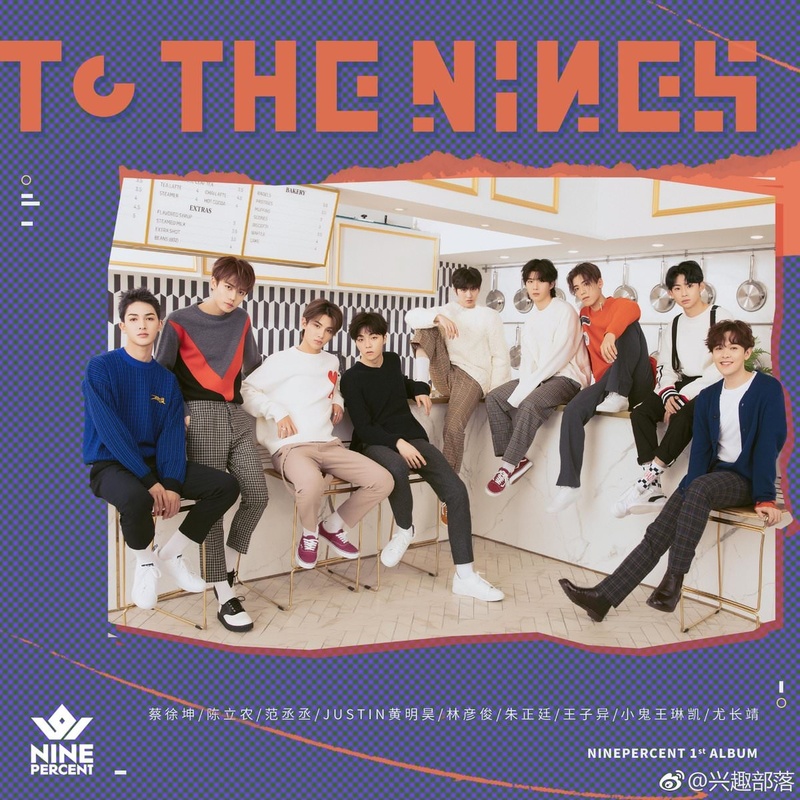 They’re on the NEX7 one! 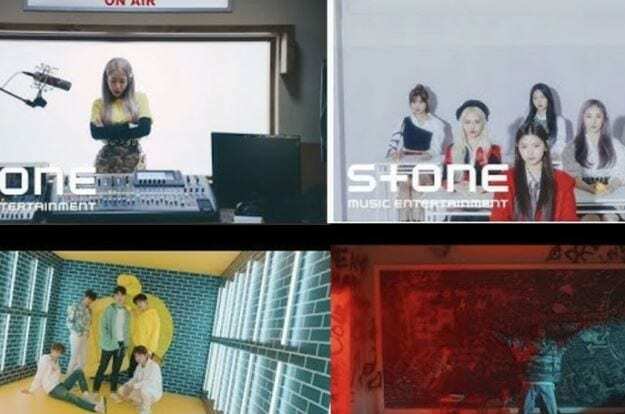 will they debut under a specific company?? My boi boogie least biased ??!?!?!? Wut is this ?¿¿?¿?¿? Yes, it is called “Idio Century” under IQIYI media company. 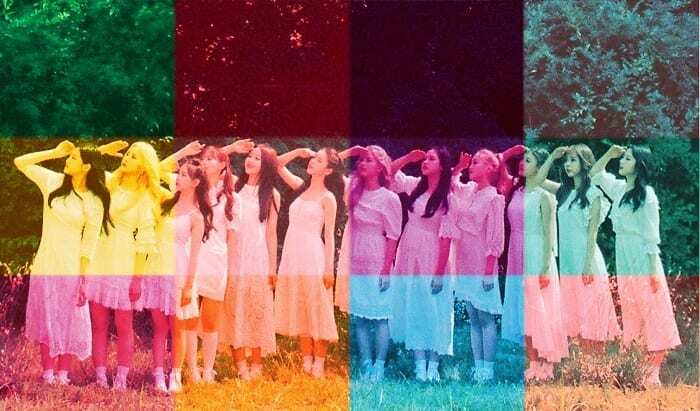 But they are like wanna one and I.o.I? I mean they will disband after year or not? There’s no official music videos but most fans have said they’ve already debuted with the songs of Idol Producer. 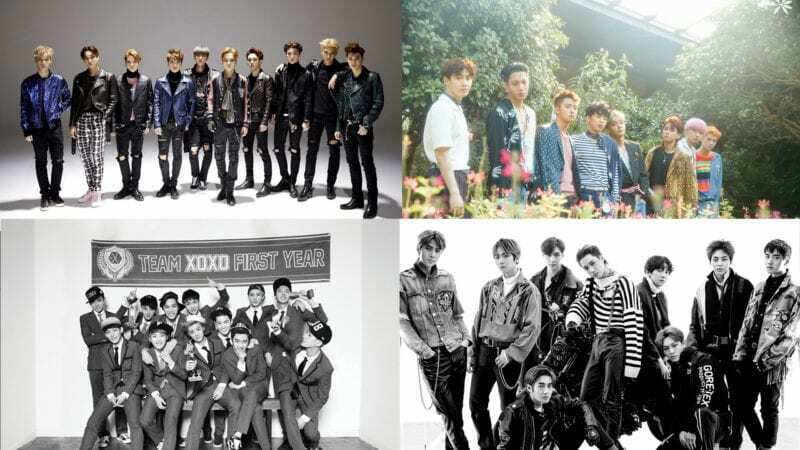 I would suggest arranging the members in age order with leader on top, not by ranking. Seems to be the way most “Produce” profiles are done. you zhangjing is a really funny name in chinese because it sounds like “there is growth”/”has grown” (有长进 you zhang jin), and on idol producer they joked about it a lot: “this person really has grown”, “have you grown taller?” “no, but i’ve grown fatter”; they just replace the 进 with an adjective. the ship name 长得俊 means to look handsome (literally to grow into? handsomeness/born handsome), a combination of the first character in zhangjing’s name and the last in yanjun’s. i’m so happy there’s finally a chinese group i can translate for. 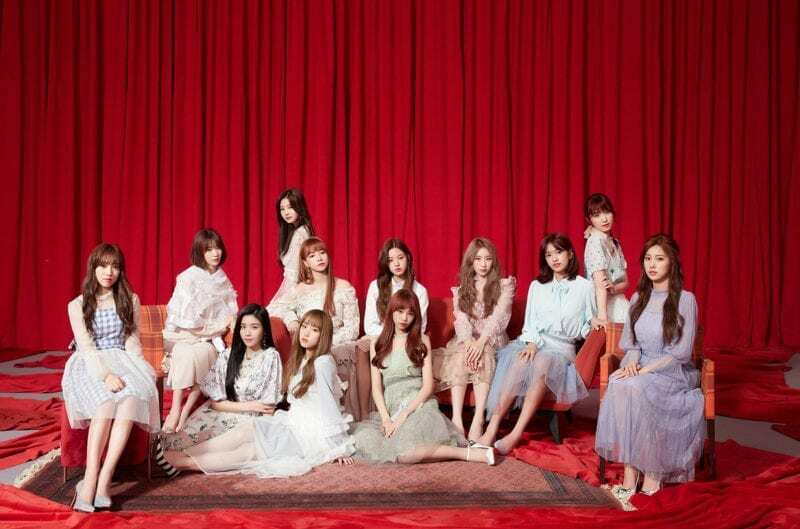 And the Title Track MV will release tomorrow, the 9th of November. a lot of these are incorrect. for example, nongnong’s korean surname should be jin (진) and not kim (김). They just debuted last month? Exactly Nov. 20, 2018? please update! zhu zhengting aka jung jung made instagram since last year, announced for public use 3 days ago on his weibo story! here is the link! Yes (^^) They debuted with the album To The Nines. 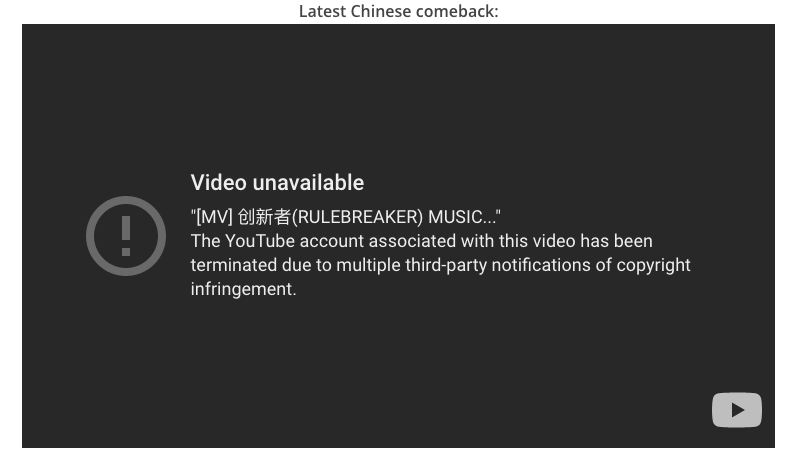 The title track is Rule Breaker. – In the first evaluation, despite his short training period, all the judges fell for him thus he was ranked A. MC Jin even asked him if he wanted to try rapping in the future. – He initially picked D as his predicted rank, but after witnessing everyone’s responds, he changed it into C.
– He once felt a slump because some netizens accused him of being fake (for always smiling). Lin Yanjun noticed this so he had a heartwarming heart-to-heart conversation with him. 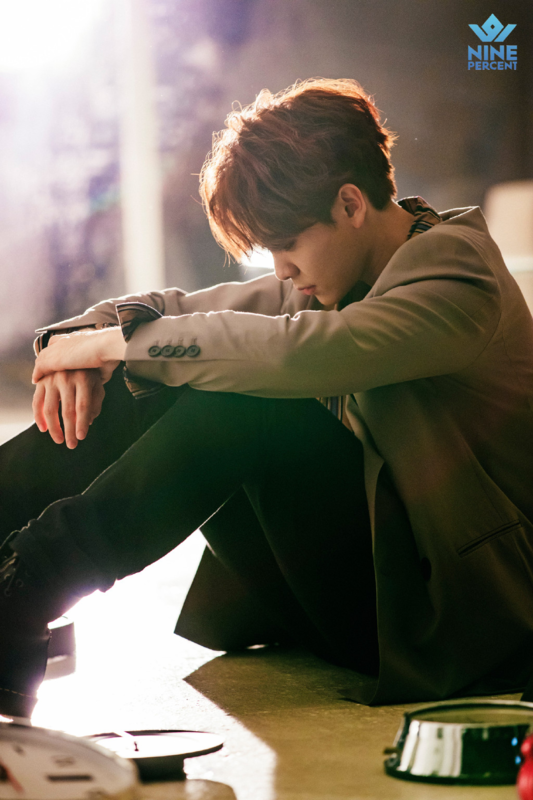 – Cube borrowed his current boss’ place to hold an audition in Taiwan before and he tried auditioning for that. He managed to film a certain video but didn’t get in. He was then discovered by his boss through the video. – He and his fellow Guoran trainees picked F as their predicted rank in the first evaluation. – He said to his Listen to What I Say group to choose any position they like and leave whatever left for him. – He said he wrote his lyrics in the bathroom. – He always claims that he is rebellious, naughty and lazy. – He always brings his skateboard everywhere. 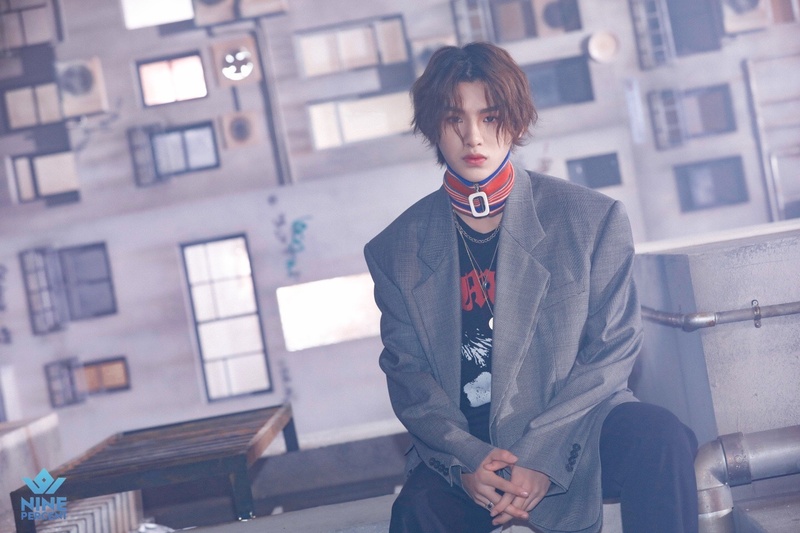 – He said even he always had dreadlocks since he first started rapping, he still looked forward to try any other hairstyle in the future. He has removed his dreadlocks now. – His father mentioned that he cried so hard when he forgot his mother’s birthday due to his massive training in the show. – He said his classmates didn’t care about that kid who loved dancing (him). He used to snuck out of his class to learn dancing. – His parents didn’t approve his choice of career before, but later they gave him their full support. – His parents call him Kaikai. – He said he wanted to be like Spiderman by protecting everyone, showing positivity only and keeping any negativity to himself. – He once discussed with Wang Ziyi about helping Qian Zhenghao and leaving the Dream group. – He said to the group that he hoped everyone would save Qian Zhenghao’s spot. 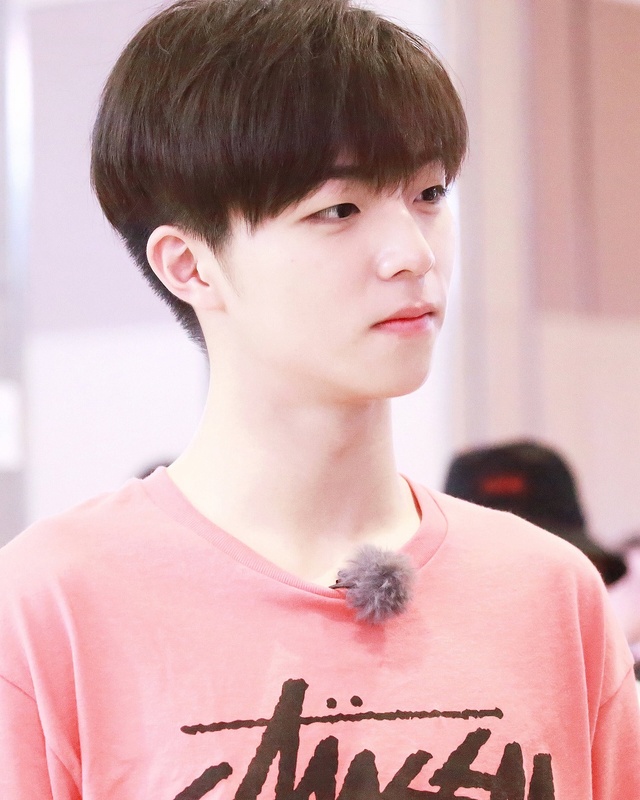 – Later he and Wang Ziyi for real didn’t get any spot in the group and that happened according to their plan. – According to Fan Chengcheng, Justin reads bible in his room. – Lin Yanjun thinks he really is a smart kid. – He is known to have many ideas. 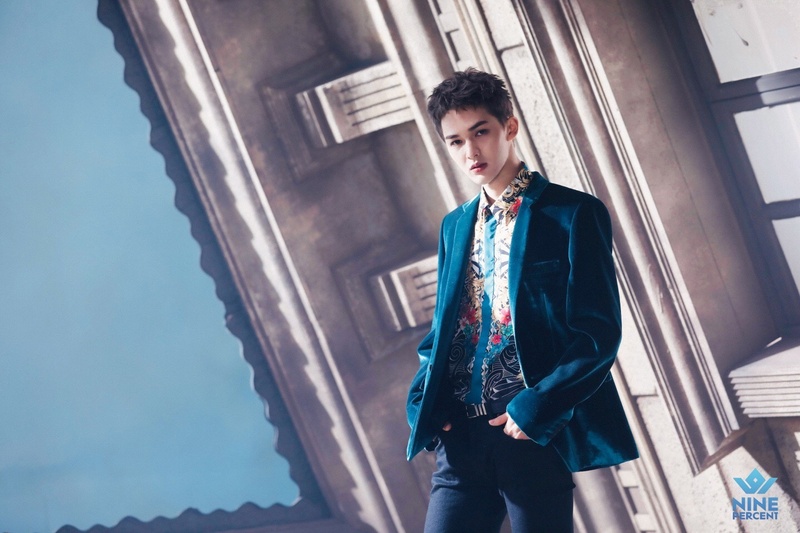 – He is known to be Rainie Yang’s lost brother because of their similar looks. – His English skill is pretty good. – He majors in English. – He said he enjoyed watching fashion shows because he loved seeing people with fiercer look than his. 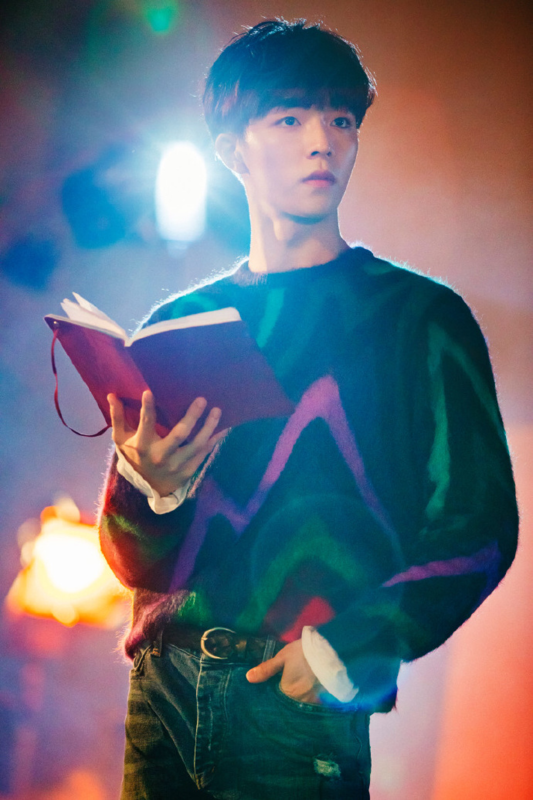 – According to the members, he tends to dance excessively to tire himself before fanmeetings in order to stay still. – His instagram feed is monochrome-themed. – He basically calls everyone “bro”. – He used to participate in various dance competitions and won. – He was a dance instructor. – He started taking dancing classes in his first year of middle school. – He drew a castle when he’s asked to draw a house in the Idol Producer show. Later it is revealed that he literally lives in a castle. Help I need to know if our baby has a tattoo! 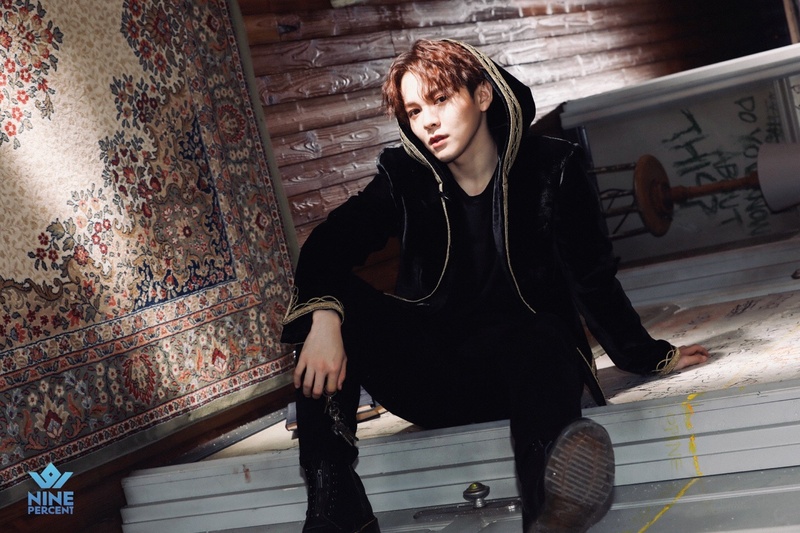 Zhangjing was born in Johor Bahru, Malaysia That’s why he is a Malaysian. Issac is also born in Malaysia. The only difference is he was born in Kota Kinabalu, Sabah. 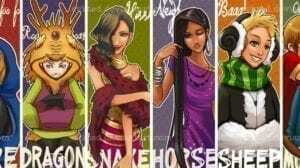 Even if they’re names doesn’t sound like a malay name, they’re still Malaysian since they are born in Malaysia. Some Malaysians are from China.